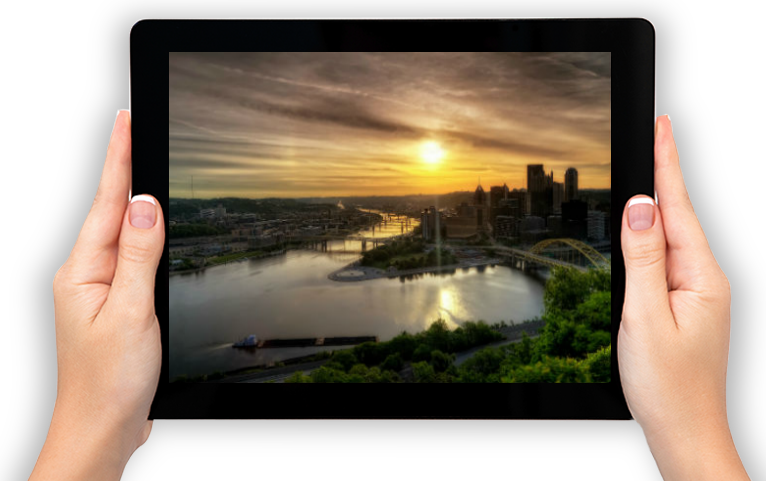 A private real estate investment firm focused on responsible opportunities in Pittsburgh, PA.
G-17 Holdings, LLC (“G-17”) is a real estate development and investment company owned by experienced investors with strong ties to the community. We believe that Pittsburgh is in the early stages of a renaissance and intend to participate responsibly to help grow our city with a view towards the long term benefit of all the members of the community. Founded in 2013, G-17 has grown into a vertically integrated real estate company headquartered in Pittsburgh, PA with additional offices in New York, NY. The company’s founders have decades of combined experience in commercial real estate investment and finance. Our team is comprised of experienced investment, development, property management, asset management, leasing, financing, construction, and acquisition personnel. The company primarily focuses on residential renovation projects in the Pittsburgh area with a strategy focused on significantly improving properties and then holding them for long periods of time. It is the company’s intent to take neglected old gems from Pittsburgh’s industrial golden era and to breathe new life into them by significantly improving each building and then personally managing them. While honoring the city’s proud heritage through resurrecting these buildings, we improve the neighborhoods we invest in and generate stable and reasonable profitability so that we can continue in our work. We are making long term commitments to the buildings and communities in which we invest. Our renovations have consistently been a force for stabilizing neighborhoods and stimulating renovation efforts by others in the area. As part of our work in improving the places for our family, friends, and community neighbors to live, it has become clear to us that helping to improve neighborhoods works better when addressing the full lifecycle needs of its residents who need quality places to work, shop, and play. To this end, we target commercial projects, including retail, office, and innovation-focused industrial, in proximity to our residential work. G-17 is always looking to hear from property owners with interesting investment proposals. While we primarily are looking for acquisition targets, we would certainly entertain offers on our existing parts of our portfolio. If after reading our strategy section you believe that you may have an acquisition candidate that we would be interested in, please contact us below. G-17 is always looking for experienced real estate professionals who are interested in working in an high growth, entrepreneurial environment where they can make an immediate difference and have a direct impact. Applicants should contact our human resources department below in the Get In Touch box.